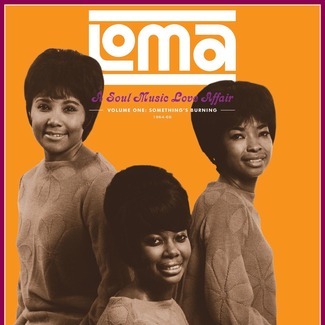 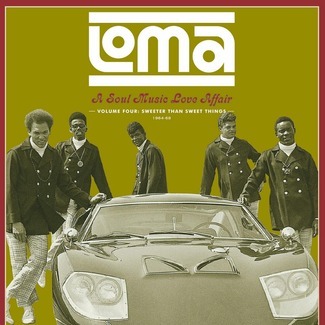 Volume two of Loma: A Soul Music Love Affair focuses on the funkier, earthier side of the Loma catalog and is once again the result of several years of in-depth research into the vault. 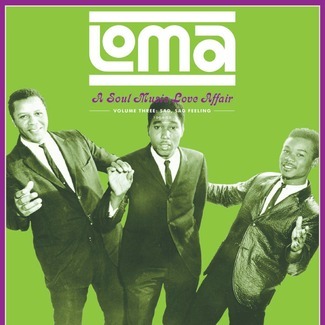 JJ Jackson and The Mighty Hannibal bring the boogaloo, Baby Lloyd and Lukas Lollipop offer up some deep soul, and the stratospheric pipes of Carl Hall make us wanna holler. 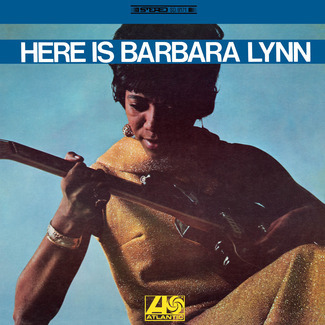 There’s the grooving original of “Try (Just A Little Bit Harder)” by diva Lorraine Ellison, little-heard rarities from Larry Laster and Roy Redmond, obscure productions by James Brown and Solomon Burke, and a heartbreaking unissued cut by one-time Hendrix sideman Lonnie Youngblood. 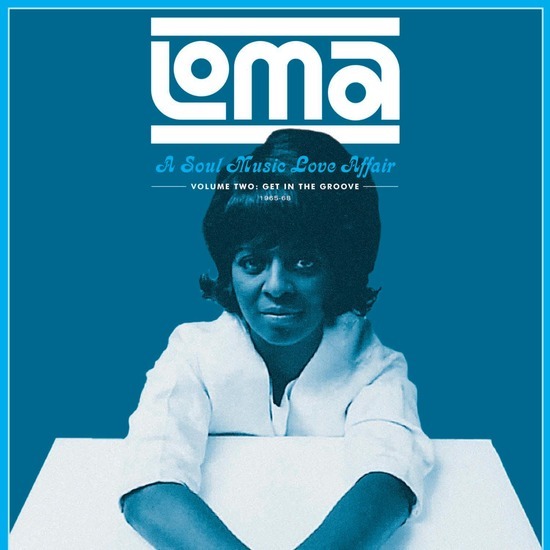 With full historical notes on artist and label history and rare pieces of ephemera, Loma: A Soul Music Love Affair is a fresh and invigorating celebration of one of 60s soul’s most storied imprints.